This map shows territory of Kazakhstan. detailed map of Ulbi with gps calibration free download. actual map of Sedov this. free map of Pikhtovka 1 cm to 1 km free download. topographic map of Gromotukha и OziExplorer calibration download for free. detailed map of Cheremshanka here. 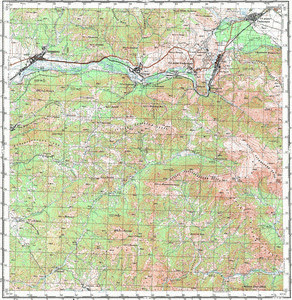 detailed map of Butakovo calibrated free download. detailed map of Belolugovskoye download for free.